The Bulls finally have a chief executive officer, and it seems to be a done deal that Victor Matfield will be appointed as the new head coach for the Super Rugby series. And it doesn’t end there for the Bulls – City Press’ sister publication Rapport can today reveal that Alan Zondagh will soon be appointed as the new director of rugby – completing the coaching picture so the Bulls can tackle the new season head-on. While the recent focus has been on the appointment of the new chief executive and head coach, there were quiet negotiations behind the scenes with Zondagh, who has rich experience in coaching, has been convinced to take on the rebuilding project at Loftus He has previously coached Western Province and London Scottish, and also held the post of director of rugby at Saracens and Boland. Zondagh also served on the technical committee set-up to appoint the new head coach, alongside Springbok coach Rassie Erasmus and the experienced Blikkies Groenewald. He is also understood to have the confidence of the Bulls’ biggest shareholder, Remgro. Zondagh will take the post that John Mitchell had before he decided to swap the Bulls for England, and will have the overall role of implementing the bigger rugby picture at Loftus. It will give Matfield a chance to coach the team and use Zondagh as a mentor, if necessary. Erasmus will also arrive at Loftus next week, along with his defence coach Jacques Nienaber, to help the team prepare for next year’s season. 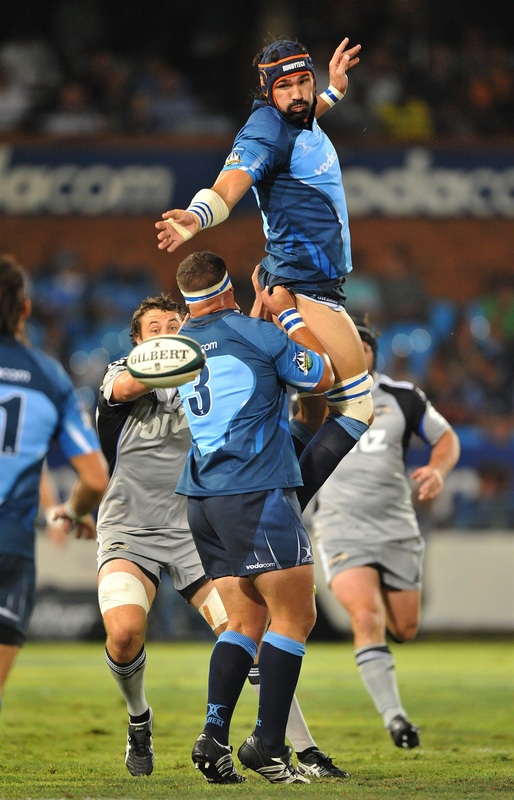 When Rapport contacted Zondagh about the post, he referred all queries to Willem Strauss, the Blue Bulls’ president. Strauss read Rapport’s message, but did not respond. The Bulls have already shown how serious they are about reliving their 2009 and 2010 glory, especially when one considers the recent appointments of a new CEO, coach and director of rugby, as well as the recent acquisition of Springboks such as Duane Vermeulen and Schalk Brits. The team has also signed the wings Rosko Specman and Cornal Hendricks, and is busy building a strong team to take Super Rugby on properly. Although Matfield won’t be everyone’s preferred choice, he has a rich history at Loftus, where he made his name as a player and as one of the greatest Springboks of his time. He also assisted former Bulls coach Frans Ludeke for two years. Zondagh has had an interesting journey, especially after he was appointed as Western Cape rugby’s head of coaching, a position he occupied for eight years. Thereafter, he coached Eastern Province for three years and also served as director of coaching. His three-year period as Province’s head coach between 1993 and 1996 put him in the rugby spotlight, and he went on to coach London Scottish. Zondagh also worked as the Saracens’ director of rugby in Watford, England. Following this, he served as a director with the highly successful Rugby Performance Centre in Riebeek West in the Western Cape. In 2016, Zondagh began the SA Rugby Academy and currently serves as rugby consultant. He is also a director of Stellenbosch’s Academy of Sport – the successful academy established by Remgro boss Johann Rupert. sustainability of rugby at Loftus. “The winds of change are blowing,” Strauss said on Friday at the announcement of the appointment of Alfonso Meyer as the new chief executive. “We are getting a new CEO, new directors and new coaches, and the pressure is immense. You know how spectators are. Eight years is a long time without a cup and probably the leanest period in Bulls history. We have to turn that around. “We will have a competitive, strong group going forward, but that doesn’t necessarily mean success and there are other factors to take into account.